A recent study claims that many more people should be taking “intensive blood pressure-lowering” drugs to reduce their risk of heart attacks and strokes. Published in The Lancet medical journal in the form of a meta-analysis of 19 trials, the paper essentially asserts that all people deemed to be at risk should be given drug medication – even if their current blood pressure level is normal and irrespective of the danger of severe side-effects. Significantly, however, in its promotion of the study, the mass media failed to draw attention to the fact that half of the researchers who carried it out had connections to multinational drug companies or pro-pharmaceutical research interests. In particular, mention of financial payments made to the researchers by the drug industry and its stakeholders was notably absent in the media. Unreported by the world’s newspapers, the monies paid have included grants, honoraria, travel reimbursement, personal fees and salary support. Just as worryingly, nor did the media either make mention of the fact that several of the researchers have been on drug company steering committees or advisory boards. Take Bruce Neal from the University of Sydney Medical School, for example. Neal has received grants from the drug companies Jannsen, Abbvie, Dr Reddy’s Laboratories, Merck Schering Plough, and Roche, and honoraria or travel reimbursement from Abbott, Novartis, Pfizer, Servier, Roche, and Janssen. Similarly, Vlado Perkovic, also from the University of Sydney Medical School and one of the four researchers who conceived and designed the study, has received grants from Abbvie, Baxter, and Janssen, as well as personal fees from Merck and Servier. 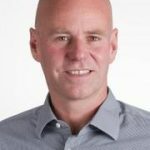 He has also been on the steering committee for Astellas; the steering commitee or advisory board for GlaxoSmithKline, Bristol-Myers Squibb, and Janssen; and has received honoraria for speaking at symposia from Eli Lilly, Pfizer, and Astra Zeneca. Additionally, he has been on the steering committee and received honoraria for presentations from Boehringer Ingleheim. In all, 8 of the 16 researchers named in the Lancet paper have connections, past or present, to either multinational drug companies, pro-pharmaceutical research interests, or both. In light of this fact, patients afflicted with high blood pressure may well be wondering why the opinions of these researchers should be trusted or seen as independent from those of the interests that have been paying them. Conceivably, we suspect some patients may inevitably conclude that this “intensive blood pressure-lowering” study was essentially a disguised promotional tool for the drug industry. Given the prominent attention it received in the global media, arguably the biggest tragedy of all in relation to the study is the fact that millions of patients worldwide, and also their doctors, are still unaware that high blood pressure can be eradicated naturally, without drugs. Proof of the effectiveness of natural approaches in controlling high blood pressure comes from a clinical pilot trial conducted by researchers at the Dr. Rath Research Institute, which evaluated the effects of synergistic micronutrient supplementation in patients aged between 32 and 60 years old. Based on the Cellular Medicine understanding that the main cause of high blood pressure is a chronic deficiency of essential micronutrients in the smooth muscle cells that line the blood vessel walls, the patients in this trial were given a specific combination of nutrients including vitamin C, lysine, proline, arginine, magnesium and others. These nutrients are critical for maintaining the strength and elasticity of the blood vessels, and thereby for maintaining a healthy blood pressure. At the beginning of the trial, all of the patients had elevated systolic and diastolic blood pressure values. 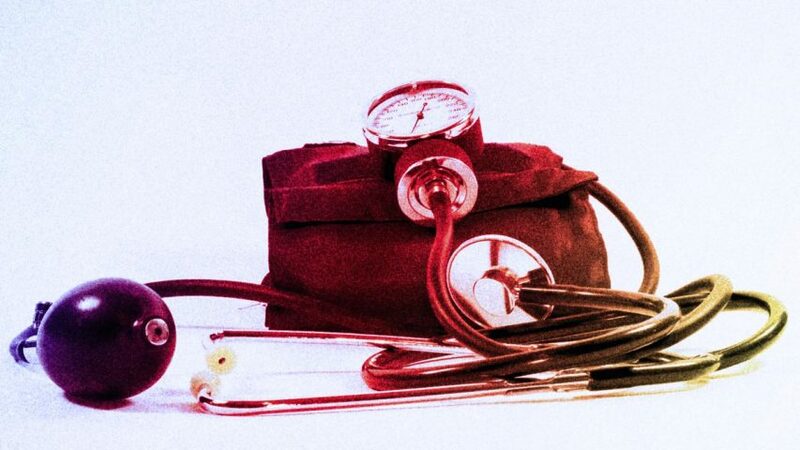 Their average systolic blood pressure value was 167, while their average diastolic pressure was 97. 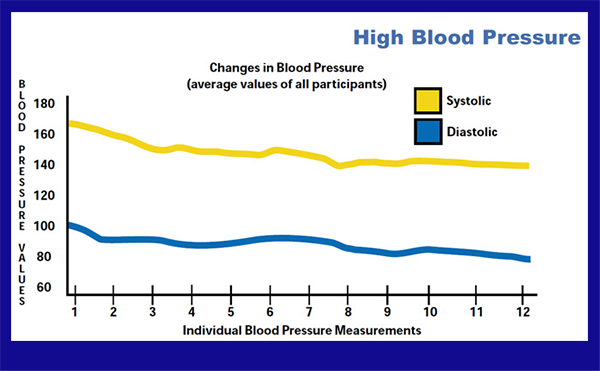 After taking the micronutrients for 32 weeks, the blood pressures of all the patients had improved. At the end of the trial they had an average systolic reading of 142 and an average diastolic reading of 83. Moreover, and unlike in the case of antihypertensive medications produced by the drug industry, in achieving these results the micronutrients did not cause any side effects. 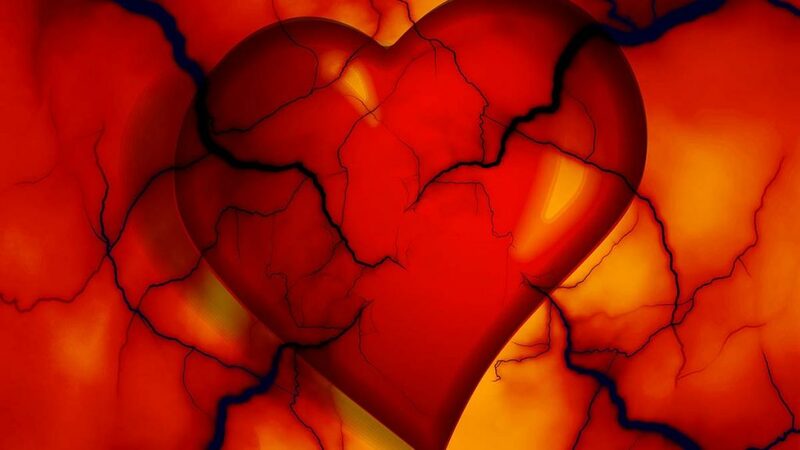 With over 1 billion people worldwide now living with uncontrolled high blood pressure, and this number expected to increase 60 percent by the year 2025, it is high time patients and their doctors were told the truth about the safety and effectiveness of natural therapies in controlling this dangerous health problem. Sadly, however, for the time being it seems unlikely they will learn this from either The Lancet medical journal or the authors of its “intensive blood pressure-lowering” study.